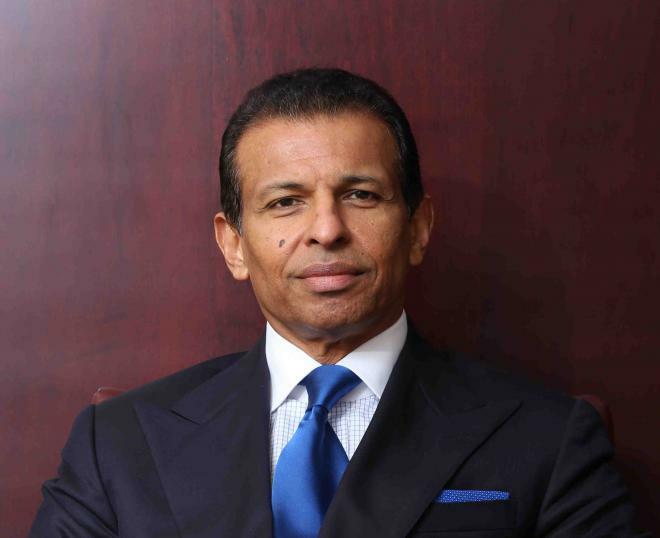 Sunny Varkey (born in 1957 in Kerala, India) is a non-resident Indian, Dubai-based education entrepreneur and education philanthropist. He is the founder and chairman of the global advisory and educational management firm GEMS Education, which is the largest operator of private kindergarten-to-grade-12 schools in the world, with a network of over 130 schools in over a dozen countries. He is also the chairman of the umbrella business organization the Varkey Group, and the founder and trustee of the philanthropic Varkey GEMS Foundation. As of 2012, Varkey is also a UNESCO Goodwill Ambassador.